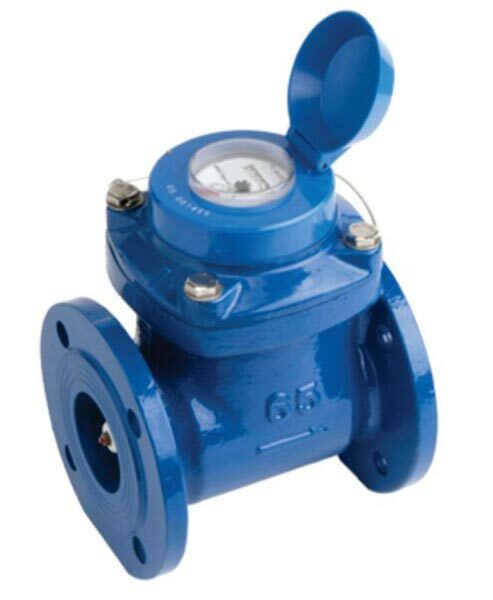 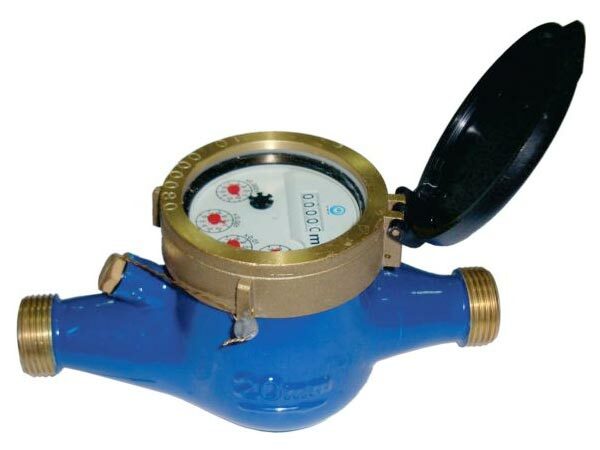 We have carved a niche in the market as a leading Manufacturer and Supplier of Mechanical Water Meter; we are a reckoned name in this industry. 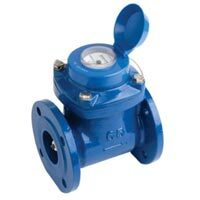 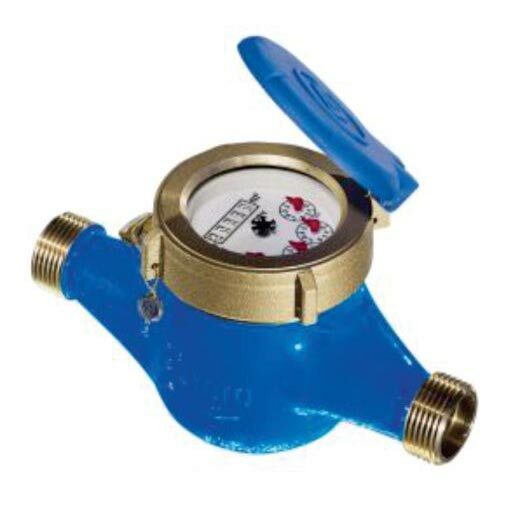 Excellent assortment of Mechanical Water Meter, manufactured under the guidance of industry experienced professionals and that too using the innovative technology and sophisticated machines. 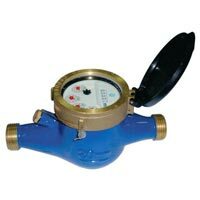 We are a pool of experts and we make certain that the Meter is as per the exact requirements and set industrial standards.